Base 11 pupils presented a fabulous Science assembly where lots of interesting facts were shared with others. Have a look at our super photos! Pupils of Base 12 presented a super assembly on Australia. Lots of interesting facts were shared and pupils enjoyed learning about kangaroos, sharks and other sea creatures. 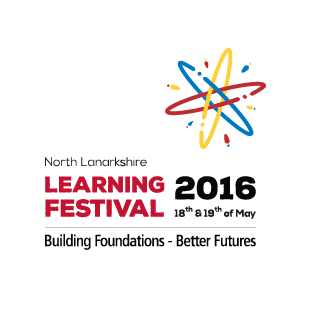 The second North Lanarkshire Learning Festival will take place on Wednesday, 18 and Thursday, 19 May in the Concert Hall at Motherwell Civic Centre. This event is open to teachers, promoted staff, early years workers and other partners, including parents. It promises to be a very valuable learning event for all. The festival will include a series of keynote addresses and a range of seminars presented by leading educationalists and staff from North Lanarkshire’s schools and education support services who will provide an insight into many new and exciting initiatives. A copy of the programme with information about the keynote speakers and the content of the seminars is attached for your information. Keynote speakers include Sir John Jones, Author and Educational Commentator; Dr Suzanne Zeedyk, Dundee University; Professor Rob Coe, Durham University; Professor Sue Ellis, Strathclyde University; Jim McColl, Clyde Blowers; and Irwin Turbitt, Former Police Commander, Northern Ireland. Additionally, the festival will be opened on the Wednesday morning by Angela Constance, Cabinet Secretary for Education and Lifelong Learning. There will be an exhibition space/marketplace with stalls from a variety of educational and commercial organisations. There will also be a display area – ‘School Street’ – which will give pupils the opportunity to share projects and initiatives from their own schools. The late afternoon and early evening (4.30 – 7.30 pm) of Wednesday 19th will feature seminars and keynote speakers of particular interest to parents. However, I would emphasise that parents are welcome to attend any keynote speakers and seminars over the two days. Additionally, I would ask you to note that the Learning Festival is open to all parents and is not restricted to Parent Council members. If you wish to attend any part of the Learning Festival, you can register online and book places to keynote speakers and seminars at https://www.surveymonkey.co.uk/r/NLLF2016. Please note that the online booking system does not provide an option to print out the choices you have made. Now, let’s Beat The Street and collect points as points mean prizes!!!! To celebrate HRH Queen Elizabeth’s 90th birthday the boys and girls of Clarkston Primary School held their very own Britain’s Got Talent show. We are so lucky to have so many boys and girls who have extraordinary talents. Our school council organised the event and had the hard task of judging the show. The queen herself even popped in during her busy birthday celebrations to congratulate the boys and girls on all their hard work. Author charkins@glowPosted on April 27, 2016 April 27, 2016 Categories UncategorizedLeave a comment on Clarkston’s Got Talent!! Here is an digital copy of our Nursery April Newsletter. Important dates and information about upcoming events are included within the newsletter. If you have any questions please don’t hesitate to speak to a member of our nursery staff. 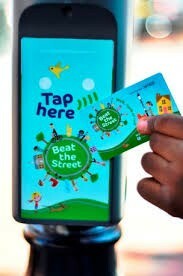 The final resources arrived today for Beat the Street. The children have been issued with their parent pack, fob and map. What a lovely night to get started! 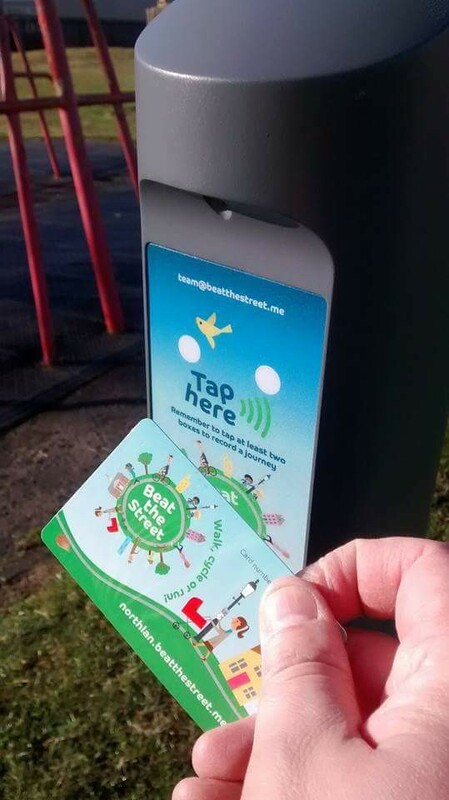 Look out for beat boxes on the lampposts in our local area and beyond! Click on the link below for further information on how to play the game!